Losing a loved one is one of the most difficult experiences anyone can go through. Many people choose to donate in memory; celebrating the life of a loved one by making a donation to a cause that transforms the lives of many. 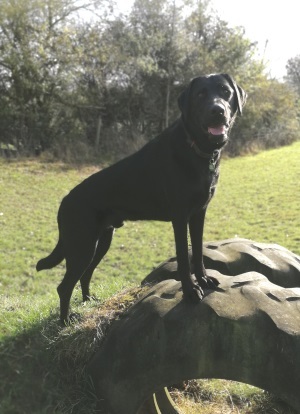 “Through donations from friends and family we were able to become Puppy Partners to a black Labrador called Rory, and over the next eighteen months we followed his journey from a young puppy to training as an assistance dog. Often people choose to commemorate the life of a loved one by asking for donations at a funeral or memorial service in lieu of flowers. We are immensely grateful to those who choose to ask for donations in this way. We understand organising a funeral or memorial service can be an extremely difficult and harrowing experience. Many funeral directors will handle the organisation and administration of funeral collections and ensure the gifts are passed on to Dogs for Good.